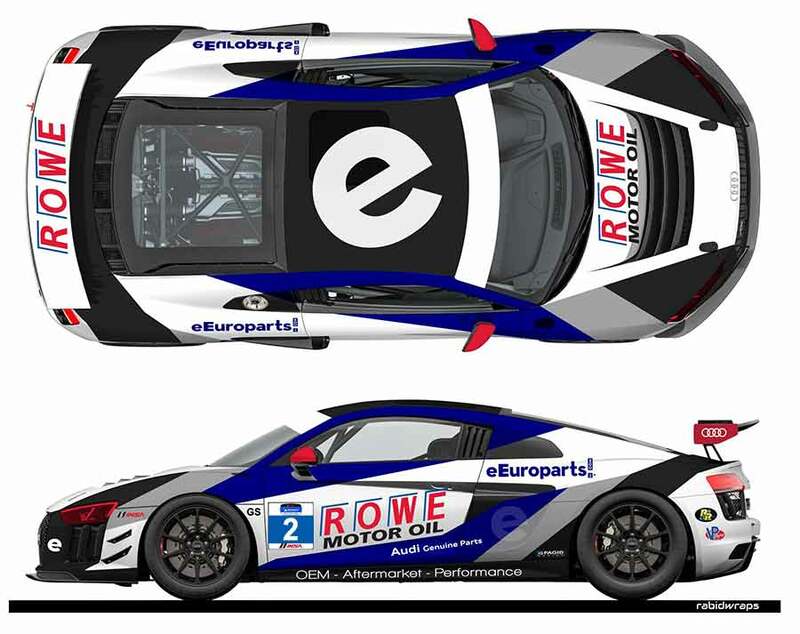 eEuroparts.com ROWE Racing, the professional racing division of eEuroparts.com, announced today it intends to field a four car team for the upcoming 2019 IMSA Michelin Pilot Challenge season. 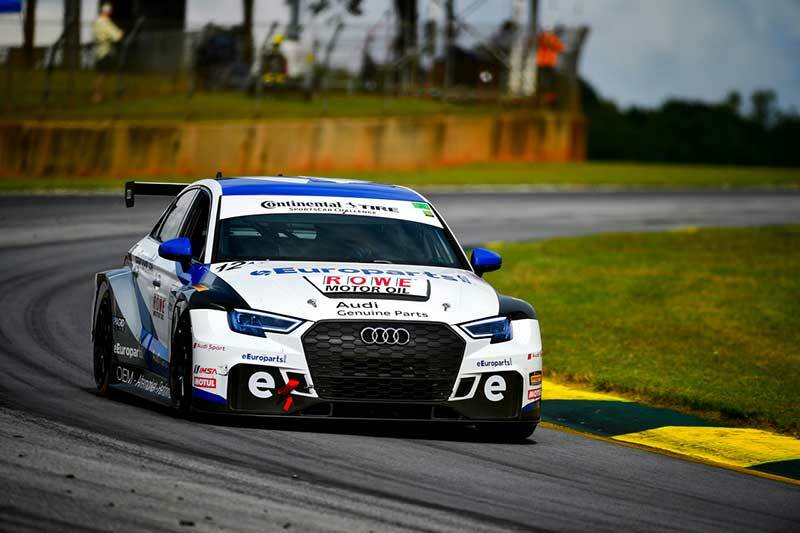 The lineup will feature three Audi RS 3 TCR cars, and one Audi R8 LMS GT4. 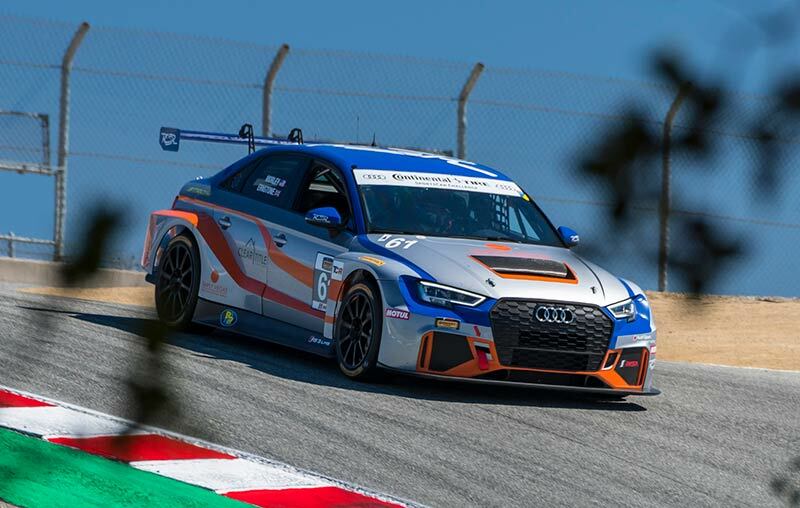 2018 was the first year for the team in the IMSA Continental Tire Sportscar Challenge, and ultimately finished 3rd in the Touring Car Racing division (TCR) in 2018. 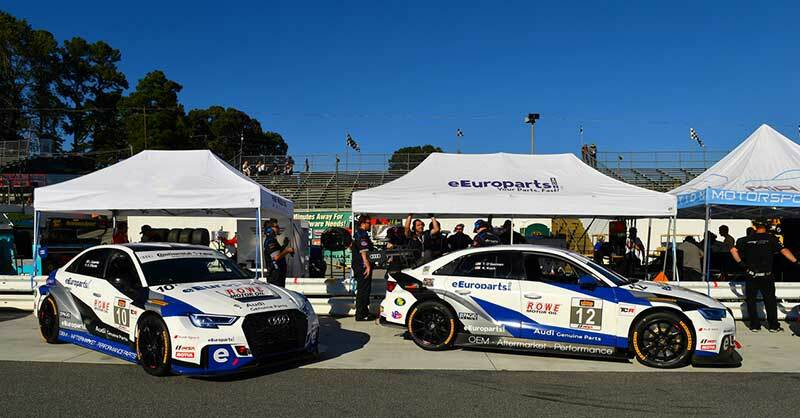 The 2019 eEuroparts.com ROWE Racing season will again be presented by ROWE Motor Oil a division of ROWE Mineralölwerk. eEuroparts.com is a leading retailer of auto parts for late-model European vehicles both from its store in Windsor, CT and online.